George Harrison spent the 1960s as the lead guitarist of The Beatles. Every once in awhile, one of his songs would be included on an album. “Something” was a rare tune of his released as a single by the band. When the Beatles disbanded, he released one of the classic albums in rock and roll history, ALL THINGS MUST PASS, proving that he was a major talent. He followed this with his famous CONCERT FOR BANGLA-DESH. He was always interested in humanitarian causes and the concert and subsequent album benefited the starving in Bangla-Desh. The single was released during the summer of 1971 and peaked at number 23 on the BILLBOARD Hot 100. It may not have been one of his best songs but it was one of his most important. When The Beatles disbanded, it signaled a coming out party for George Harrison. He had always been over-shadowed by the team of Lennpn/McCartney. His 1970 album, ALL THINGS MUST PASS, remains one of the classics in rock ‘n’ roll history and quickly proved that he was a first rate songwriter.. The first single release from his chart-topping debut was the number one “My Sweet Lord'” which was a difficult act to follow. 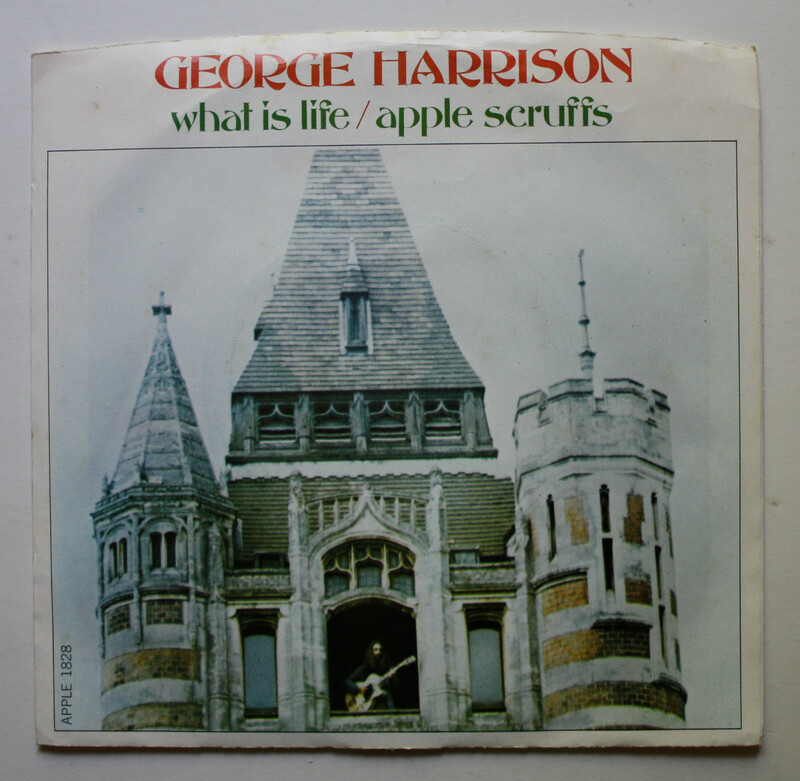 “What Is Life” has always been one of my favorite Harrison songs. The guitar intro leads into a smooth rock tune that just flows along. 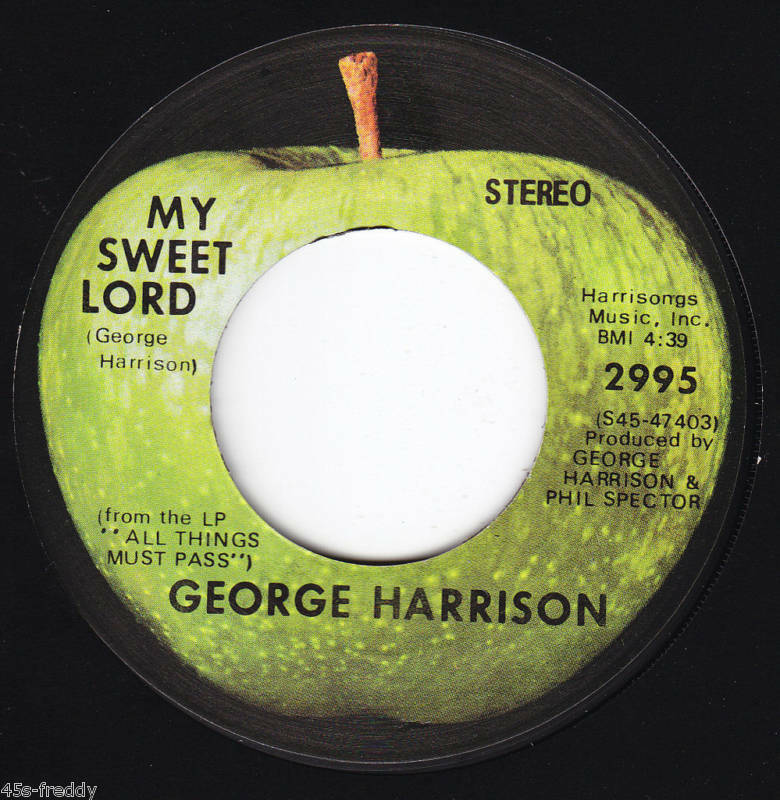 It may not have been as big a hit as “My Sweet Lord” but it did reach number 10 on the BILLBOARD MAGAZINE Pop Singles Chart. It may be somewhat lost at times on the ALL THINGS MUST PASS triple album but it remains one of the better tracks of the early 1970s. “All Those Years Ago” was a fitting tribute to the deceased John Lennon from one of his old bandmates. It also included contributions from Ringo Starr and Paul McCatney, which was as close to a Beatles reuniuon as we would ever get. The single was a big hit in the United States. Released May 23, 1981, it reached number two on the BILLBOARD MAGAZINE Pop Singles Chart for three weeks. Given the emotional content, it’s a shame it did not reach number one. “My Sweet Lord” was George Harrison’s coming out party. He had trouble getting his songs onto Beatles albums due to the Lennon and McCartney juggernaut. It seems as if he had all these songs salted away and they were released on ALL THINGS MUST PASS. That album would become a standard of its era as it topped the American charts for seven weeks. “My Sweet Lord” was the lead single from the album and remains the biggest hit of his career as it topped The American singles charts for four weeks. It may have been spiritual in content but remains instantly recognizable. George Harrison died of cancer November 29, 2001, at the age of 58. Exactly a year later Eric Clapton organized a tribute concert at Royal Albert Hall which featured a line-up of friends and former band mates. The resultant album was released almost a year later on November 17, 2003. When Eric Clapton calls, people usually respond. Jeff Lynne, Gary Brooker, Joe Brown, Tom Petty, Billy Preston, Ringo Starr, and Paul McCartney would all play and share lead vocal duties on various tracks. In addition his son Dhani Harrison, guitarist Albert Lee, plus old Harrison sidemen, bassist Klaus Voorman and drummer Jim Keltner were also present to fill out the sound. The first disc is a presentation of three pieces of Indian music composed by Ravi Shankar, which were performed and conducted by his daughter Anoushka. She was in her early twenties at the time, yet was already a virtuoso of the Sitar. 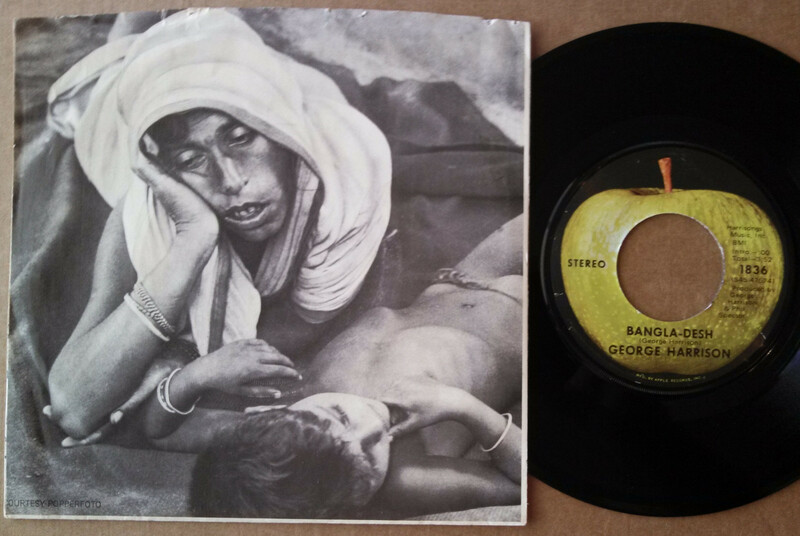 The 23 minute “Arpan” is a production, and whether this track is enjoyed or passed over will be determined by the listener’s affinity for Indian music. 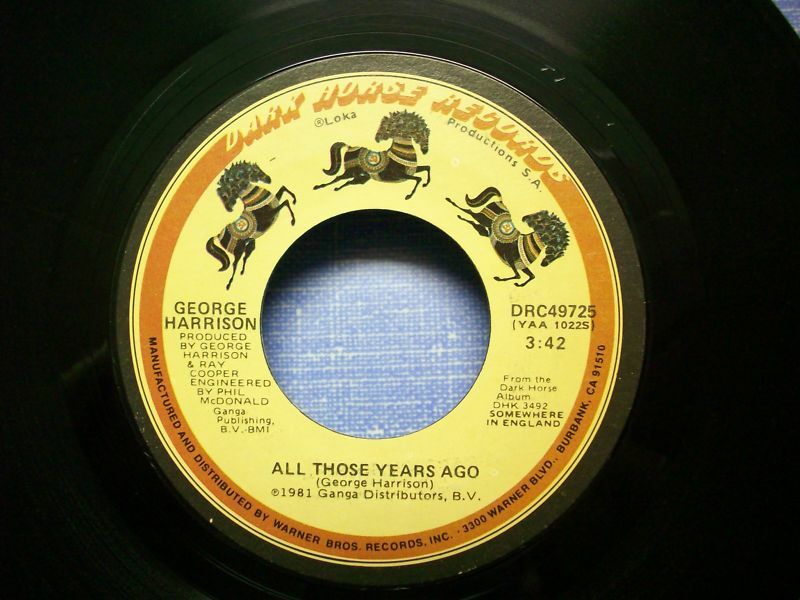 Nevertheless the music was an appropriate addition to the tribute for George Harrison as it was an important part of his life. The fourth song was an interesting cover of “The Inner Light” performed by Anoushka and Jeff Lynne. Billy Preston’s exuberant performance of “My Sweet Lord” was the result of the song being a part of his live act for decades. Paul McCartney’s take of “Something” proves that many times simple is best. He also shines on “All Things Must Pass,” which is amusing given the fact it was a song The Beatles passed on at one time. George Harrison died of cancer November 29, 2001 at the age of 58. He had not released a studio album since 1987’s Cloud Nine. His participation with the Traveling Wilburys, a tour with Eric Clapton and its resultant live album (Live in Japan), plus his work on The Beatles Anthology project had kept him out of the studio for well over a decade. He had been working on a new release for a while but once he realized that his latest cancer diagnosis was not treatable he began a final push to complete the album. He died before finishing but left notes for his son, Dhani, and longtime friend, Jeff Lynne, concerning its completion. It took a number of months to finish the work but it was finally released just about a year after Harrison’s death in November of 2002. Brainwashed was a worldwide commercial success and received a gold record award for sales in the United States. While a number of musicians appeared on various tracks, the core band consisted of only four people. Harrison provided the vocals, lead guitar, ukulele, plus some keyboards; Jeff Lynne played bass, keyboards, and guitar, Dhani Harrison was on guitar and piano, and old friend Jim Keltner was the drummer. The album had a distinct advantage over most posthumous releases in that it was always intended as a real album rather than just an assemblage of tracks after the artist’s death. It may not be Harrison’s best work, but it is still very good in its own right and the poignancy behind its release certainly made it the most emotional. 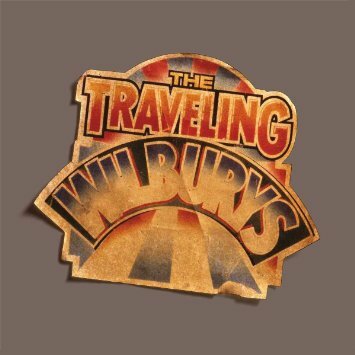 “Any Road” has a flowing melody, tight harmonies, and reminds one of his work with the Traveling Wilburys. “Looking For My Life” is an introspective piece which is representative of his facing his mortality. “Marwa Blues” is a beautiful instrumental and may be the album’s best track. The only non-original cut is a cover of the old “Between The Devil And The Deep Blue Sea,” which he resurrects as an upbeat ukulele driven tune. The album ends appropriately with the title song, which is a criticism of the material world, allowing him to be true to himself right to the end. Brainwashed is the last musical will and testament of George Harrison. As the final chapter of his life it is memorable, touching, and ultimately triumphant. You are currently browsing the archives for the George Harrison Reviews category.